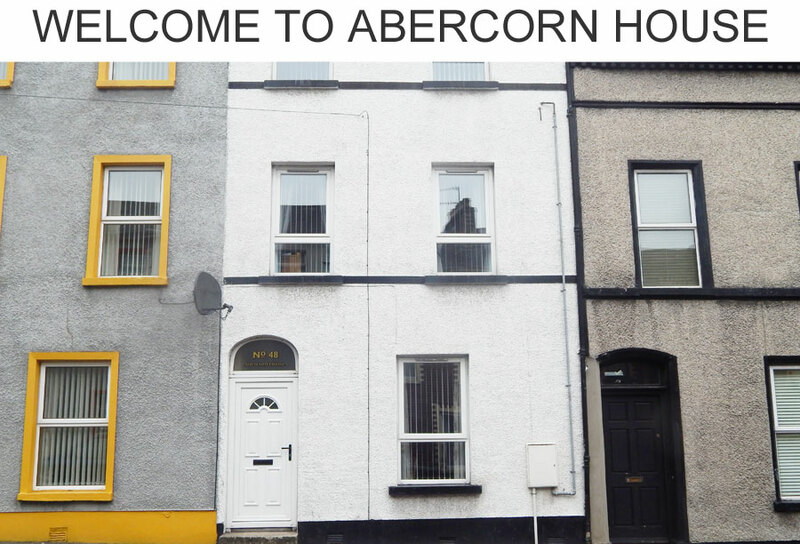 Abercorn House has all the amenities you need to have a convenient and relaxed stay in Derry. 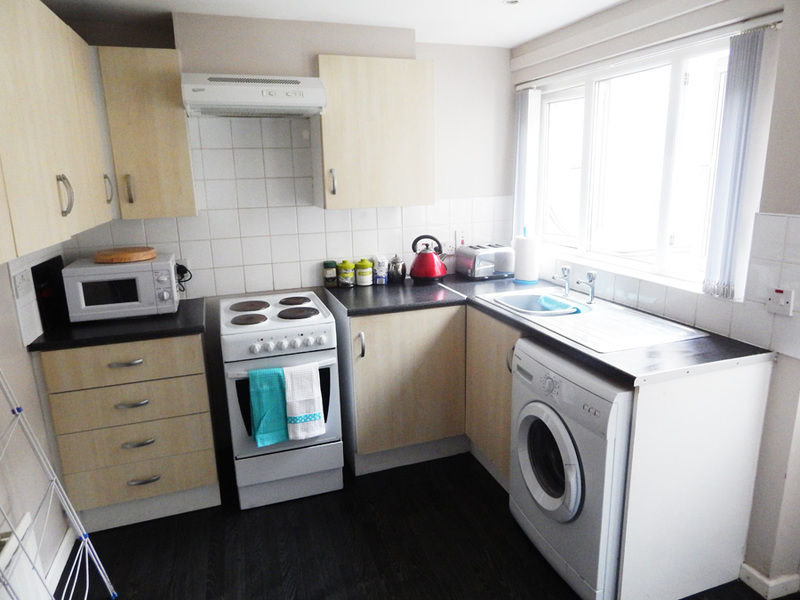 The houses comes with a fully-functioning kitchen, separate dining area and living room as well as convenient parking. 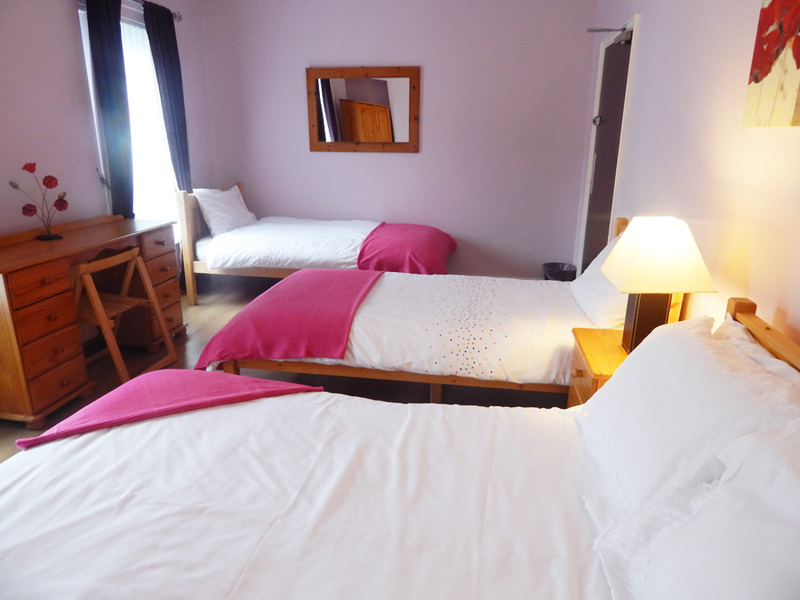 Guests also have access to wi-fi. Derry.. A Great Place to Stay! Derry/Londonderry has a rich and varied cultural heritage which visitors to the city will find truly fascinating. Derry is known for its uniqueness as a Walled City and is home to a number of museums, galleries and theatres, as well as thriving musical and literary scenes. The city has a great choice of restaurants and bars to ensure you have a fun experience. 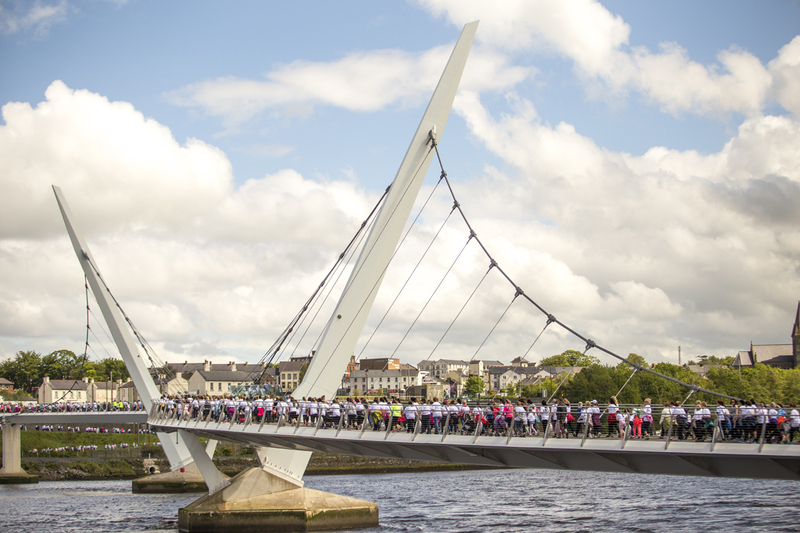 There are plenty of events and activities throughout the year so make sure you get the most fr0m your Derry experience!